Remember, remember, remember... Fame was a huge TV phenomenon that spawned several huge hit albums by 'The Kids From Fame' and tours that were met with Beatles-level hysteria. 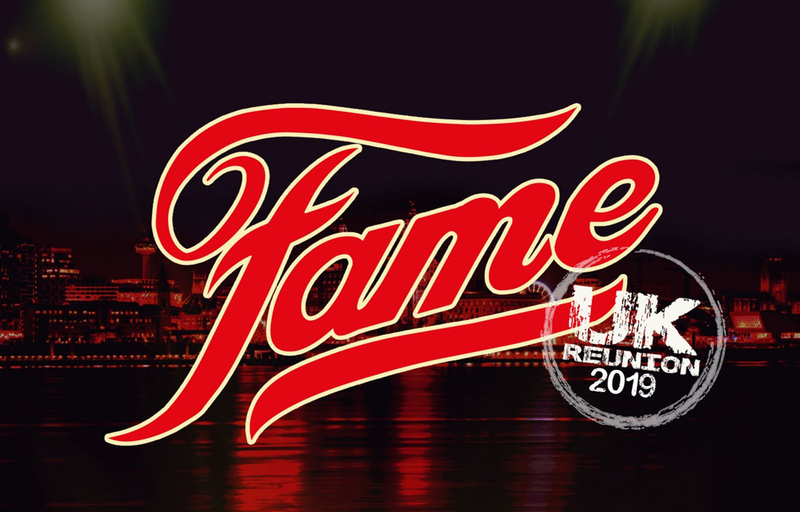 Now, 35 years since the Kids from Fame last performed in the UK, the cast are reuniting for a special Fame UK Reunion show in Liverpool on the first weekend in May 2019. The show includes the original cast of the smash hit show; including Erica Gimpel (Coco Hernandez), Valerie Landsburg (Doris Schwartz) and Lee Curreri (Bruno Martelli), and many more performing songs from the show that you know and love, as well as some new original music. Not only that, but all profits from the events are going to a great cause - Claire House Childre's Hospice in Liverpool, which helps seriously and terminally ill children live life to the full by creating wonderful experiences and bringing back a sense of normality to family life by providing specialist nursing care and emotional support. To buy tickets to these shows and for more information on surrounding events and sponsors, go to fameukreunion.co.uk. For your chance to win a pair of tickets to the matinee (3pm) show on Monday, 6th May 2019 at The Auditorium at the Echo Arena in Liverpool, enter our competition below! This prize is non-transferable and does not include travel or accommodation.